I was all ready to make an order and give it a try, but when I entered my zip code... boom! No shipping to Arizona...ughhh!!!! The fine folks at Winestyr did setup a discount code for my readers - so here is a chance for you to give it a try - maybe for some holiday wine shopping. 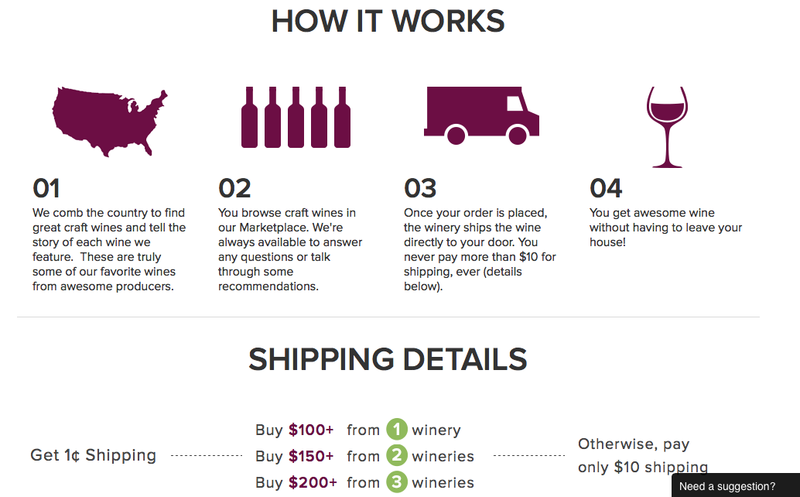 Just use the discount code "wino4life" to get $25 off an order of $50 or more. As always full disclosure - I do not get anything from these sales, Winestyr is not one of my advertisers, but it is a unique site where you can get your hands on wines not normally available in most places - and with very reasonable shipping costs. I wanted to try it first and report back to you all - but am thwarted by my State of residence! Please let us know if you try it and how you liked it!